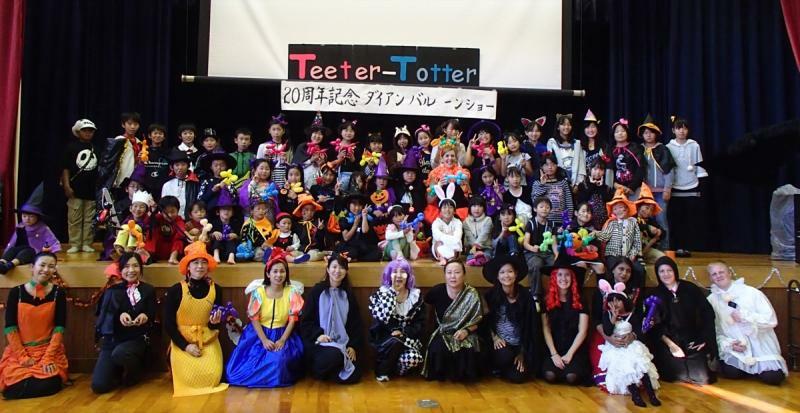 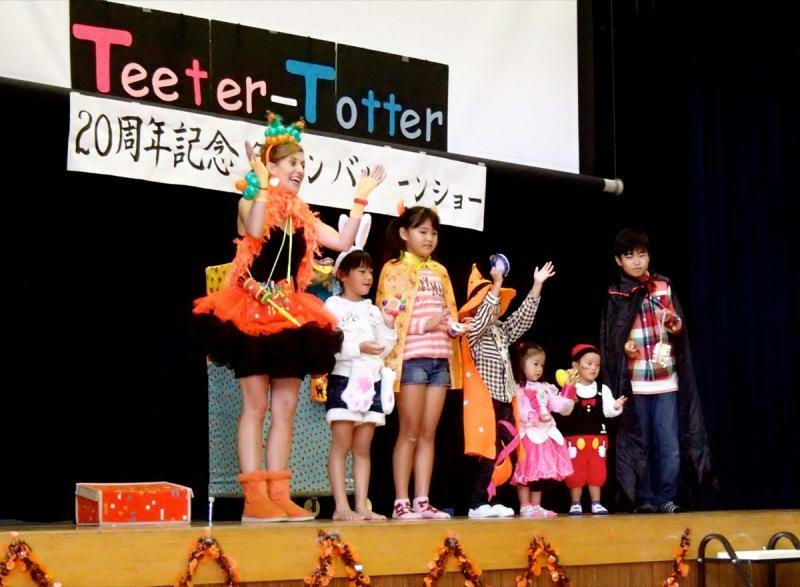 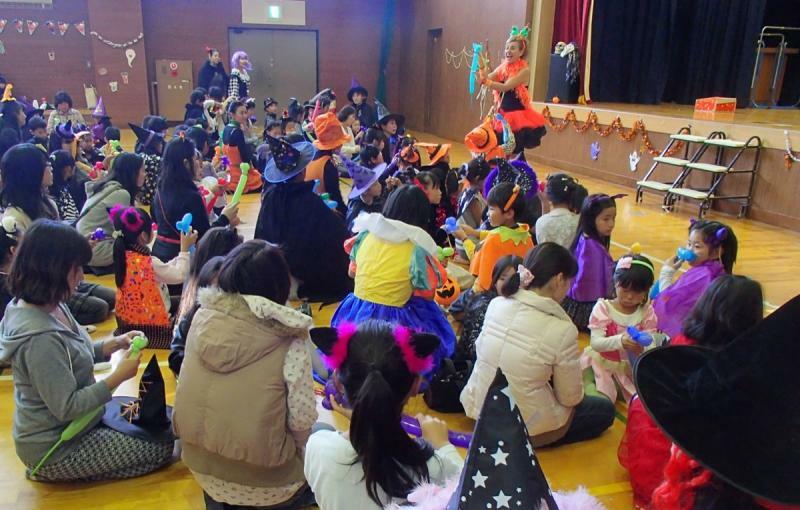 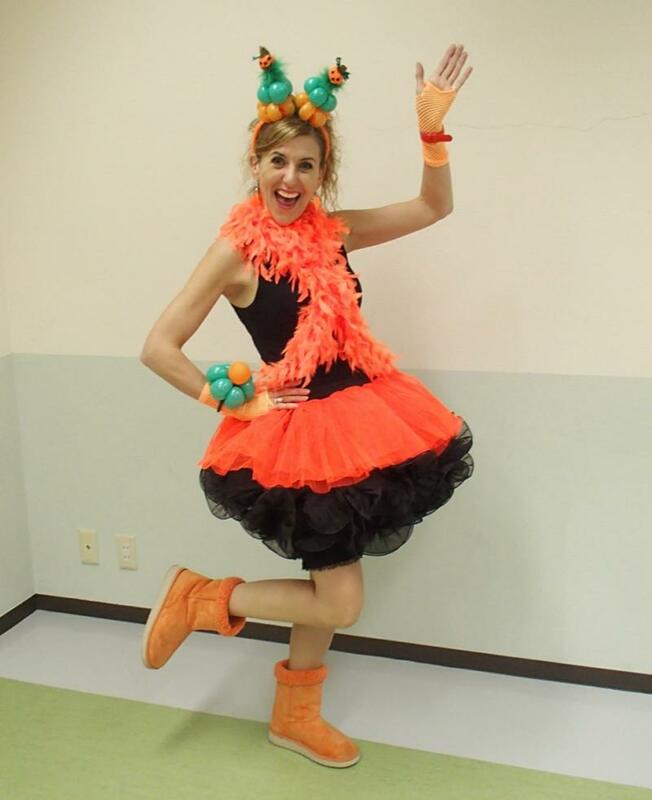 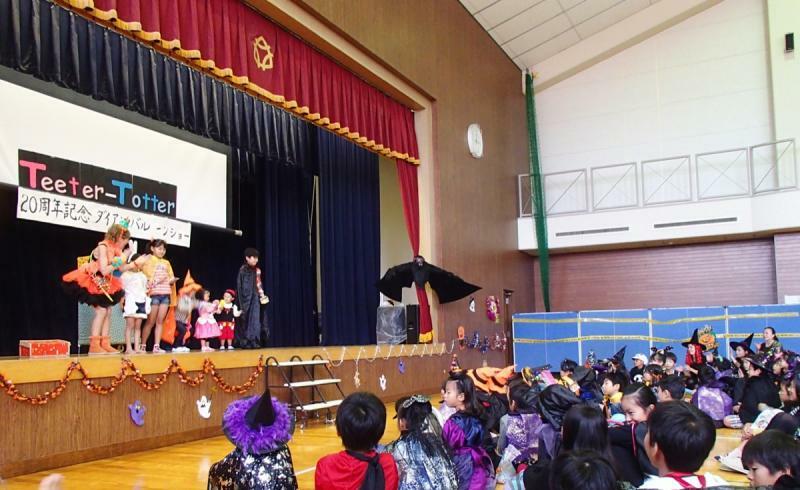 Halloween is always a lot of fun in Japan. 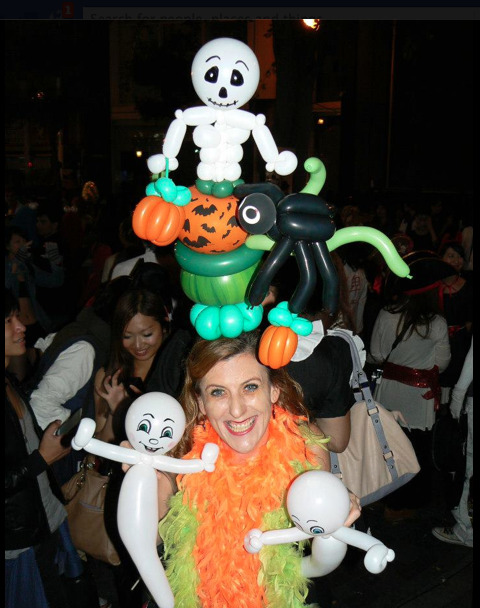 I love seeing the effort and enthusiasm that the people put into their costumes. 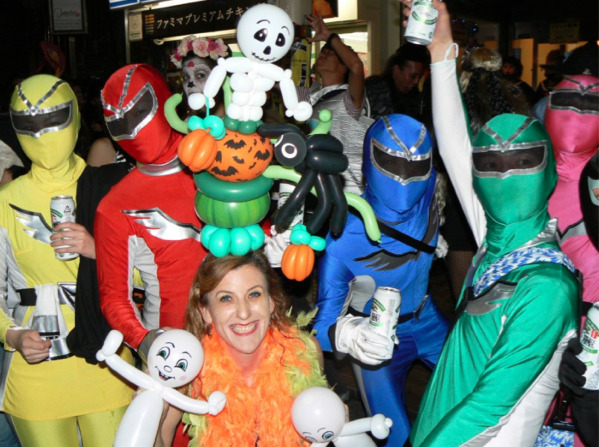 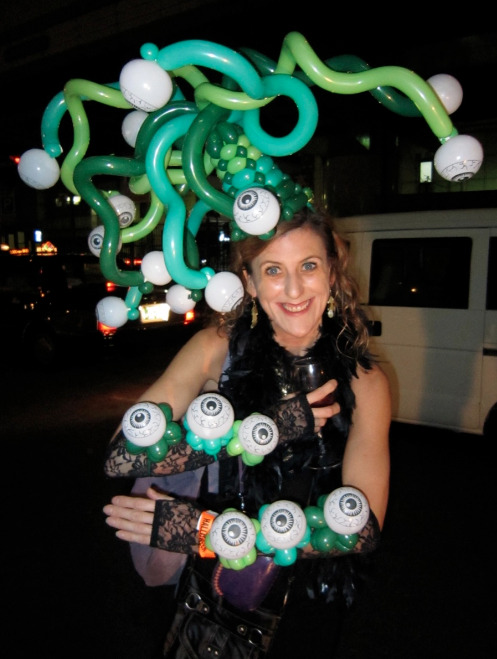 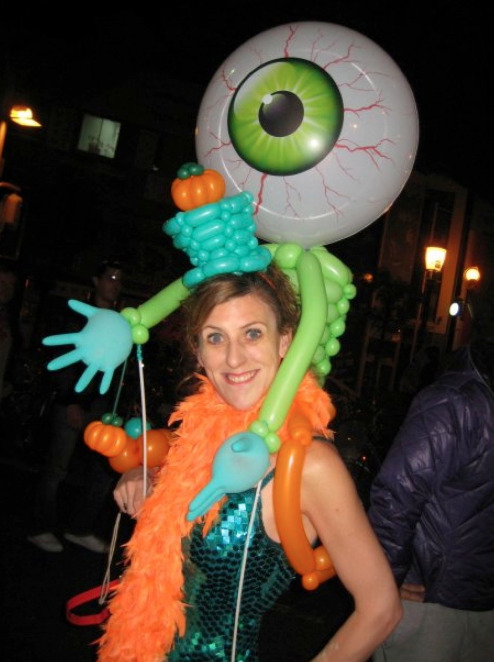 Halloween in Osaka is a fabulous carnival of colour that seems to get bigger & better every year.